Dipper - The first since 1994! On 14th February, local photographer Sarah McKeeman was walking along the Loughton Brook near Bradwell, MK, when she came across a bird she did not recognise. 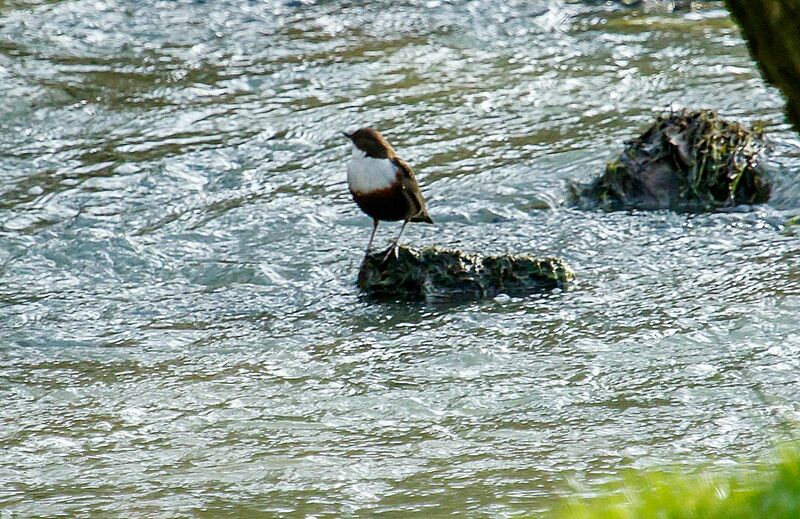 Sarah managed to photograph the bird and a passer-by managed to identify the bird as a Dipper. Sarah then posted the photo on her 360 Project page. This is the first record of this species in the county since one was seen flying along the Thames in March 1994! 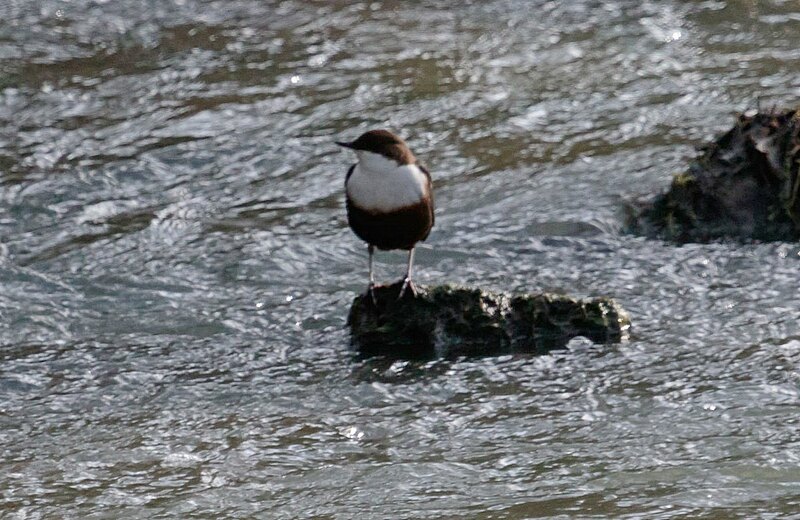 Then on 16th February a Dipper was photographed by a Mr HM Johnson in the Emerson Valley Park stream in Furzton, MK. The photo is was sent to the county recorder who confirmed ID but the quality is not good enough to post here. The two sites are approximately four miles apart but even so it seems very likely that this is the same individual moving through the area. Despite several local birders trying to relocate the bird, it has not been seen since. 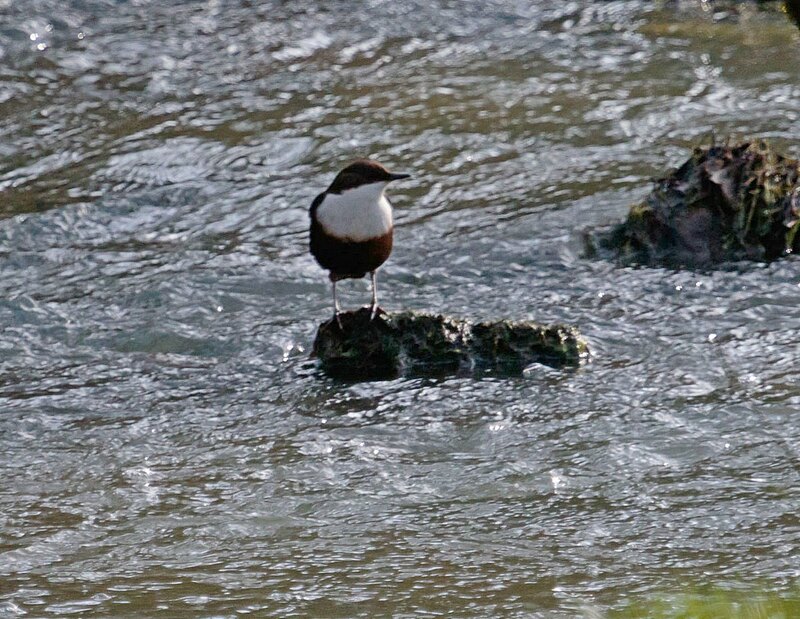 The Bucks Records Committee consider the bird to be of continental race “Black-bellied Dipper” (C.c.cinclus). To see a list of all Dipper records for the county visit the county list on this link. To see a photo of the 1991 Black-bellied Dipper at Three Locks click on this link. February 26th, 2016 - news - Dipper – The first since 1994!